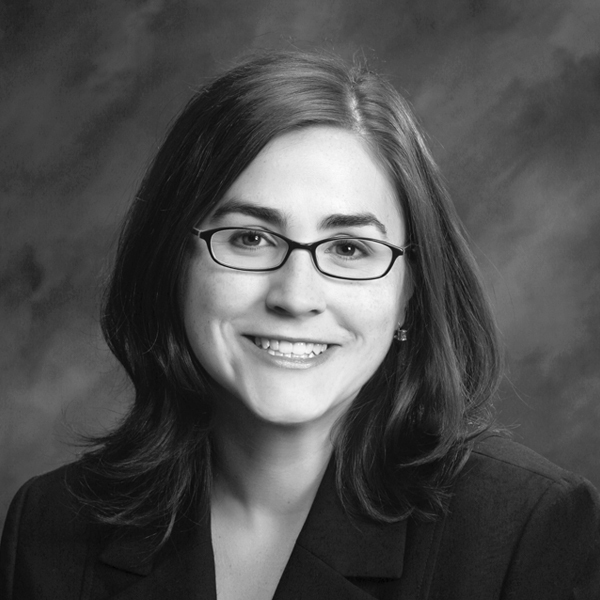 Anna Marie Davenport is a 2007 graduate of the University of Tennessee College of Law, and joined the firm in 2008 after completing a one-year judicial clerkship with the Chancery Court for the 11th Judicial District of Tennessee. Ms. Davenport represents a broad array of clients in both litigation and transactional matters, including financial and banking institutions, small businesses, insurers, and individuals. She focuses her practice in commercial litigation and transactions, creditor’s rights, real estate litigation and transactions, estate administration and litigation, and personal injury defense.